If the student has any noted allergies requiring the use of an Epinephrine Auto-Injector, the parent shall furnish the school with two Epinephrine Auto-Injectors for the student. 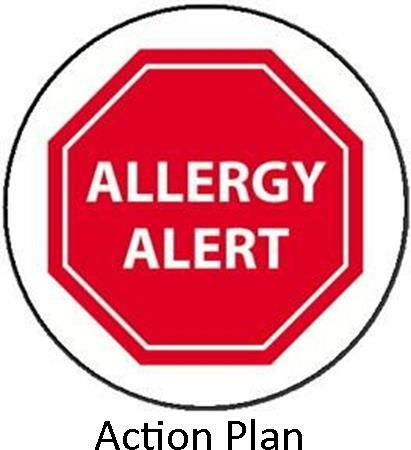 An allergy plan of care for the student must be in place by the 1st day of school and at all times that the student attends the school. 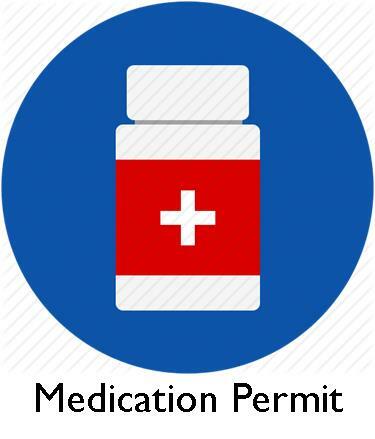 The Epinephrine Auto-Injectors and the Diocesan Medication Permit Form must be signed by both the physician and the parent or the child cannot be in school. Prior to each field trip, the Parent has the responsibility of reminding the teacher that the epi pen is to go on all field trips with the student. The Epinephrine Auto-Injectors furnished to the School by the Parent must be currently valid and any expired epi pens are to be immediately replaced by the Parent. All school employees will have annual training in August during orientation, and refresher training as needed. At any time that a Parent is not in compliance with this policy, the student cannot attend the school and school related functions.